Onomatopoeia is not only a fun word to say, it’s a type of figurative language that adds some pop and pizzaz to student writing. Words whose sounds suggest their meanings provide a jolt of literary excitement for readers and writers alike. 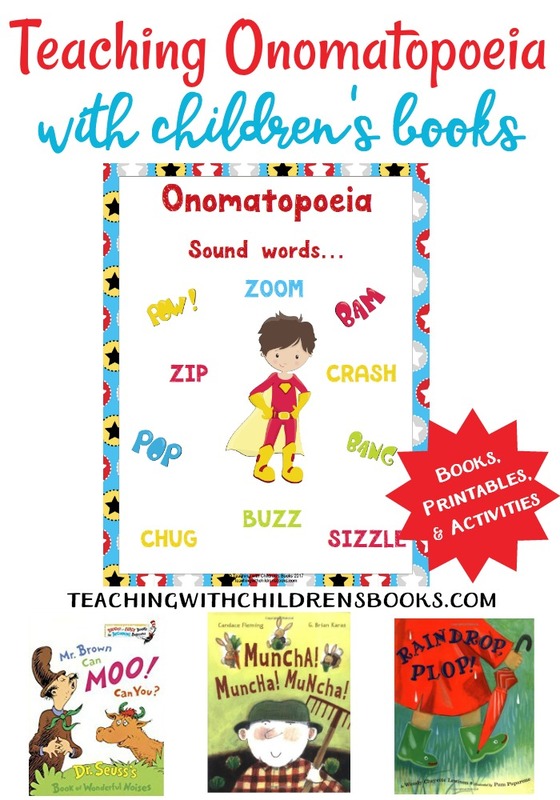 There are so many fun onomatopoeia activities that will engage your students or your own children. Have your students look at some comic strips from old newspapers or even comic books. Traditional comic strips often use onomatopoeia to quickly illustrate and verbalize what is happening in a scene. 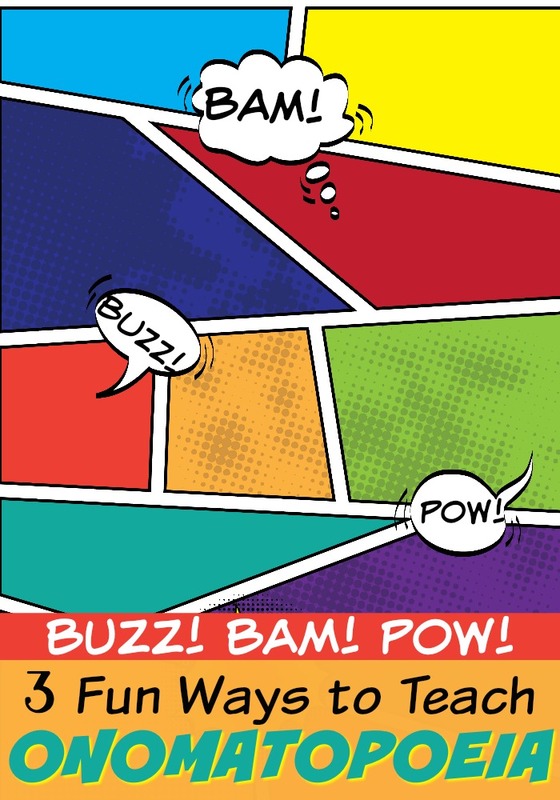 “Pow!” “Boom!” “Meow!” “Woosh!” “Buzz!” “Zoom!” These words often pop up in frames or in speech bubbles above popular characters in strips. Students can create their own comic strips based on a topic of their choice, a novel they’re reading, or their own narrative. Sketch or draw on paper or try a digital comic maker like Strip Designer or Storyboard That. Try an animal prompt and have your students write a poem about a pony, puppy, or peacock using onomatopoeia. 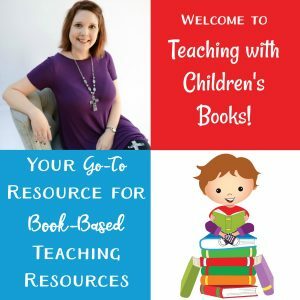 Students may come up with their own animal or give them each one that is a little bit more difficult to pin down with a sound word. No “meow” here! What noise does a pigeon make again? Extend learning and have your students choose their own topic using onomatopoeia to enhance the poem with figurative language. The topic could be about anything, and the words themselves may be more subtle than buzz, bam, pow! 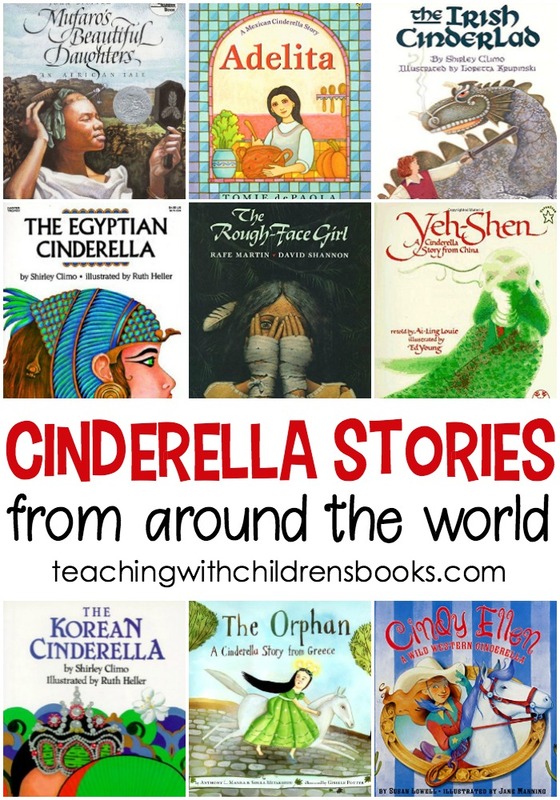 Challenge them to go beyond basic sound words trying everyday words that make sounds like giggle, trickle, or glitter. Do you really want to get your students’ attention? Turn up the music! Share some examples of popular music featuring onomatopoeia. Share a little “Boom, Boom, Pow” by Black Eyed Peas or “Firework” by Katy Perry. Tell your students to look at their own playlists and find examples of onomatopoeia to share with their classmates. Make it a celebration and put together a class playlist where the whole class can find the words as they listen. After your students have explored music using this device, have them try writing their own songs. Similar to poetry writing, putting words to music can help your students really feel the effect of onomatopoeia. 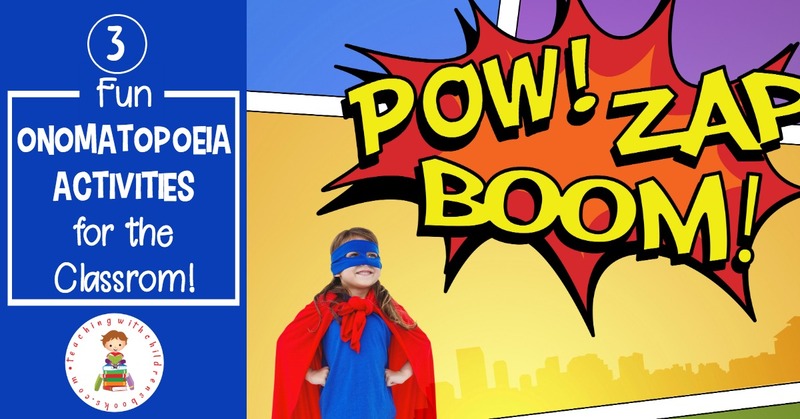 You and your students are going to love these onomatopoeia activities! 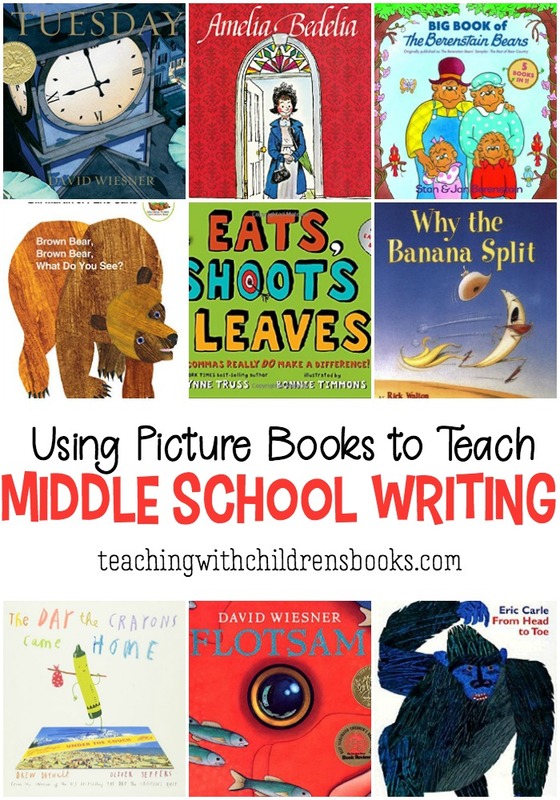 Whether through pictures, words, or music, these activities engage the entire learner and allow them to explore figurative language through different learning styles.